Our thoughts and prayers go out to the Philip Eveloff family at this time. We thank them for thinking of our children and supporting our mission during their time of loss by suggesting donations to the Noyes Home for Children. 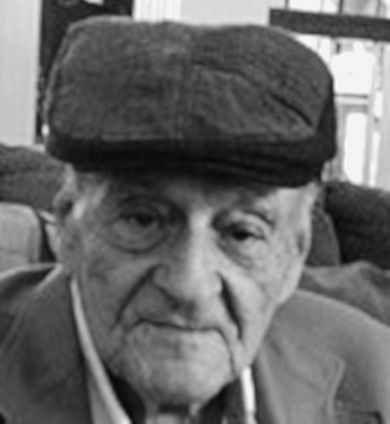 Philip Eveloff, 96, St. Joseph, passed away Monday, Jan. 21, 2019, at Mosaic Life Care, St. Joseph. He was born April 17, 1922, in Kansas City, Missouri. Philip graduated from Central High School, the University of Missouri, and the University of Missouri School of Law. He served in the U.S. Army Field Artillery Division during World War II, where he was a forward observer in the Pacific Theatre for three years. Philip was the last of his unit and selected for an honor flight. Philip married Kismet L. Eveloff on June 11, 1950. She survives of the home after 68 years of marriage. 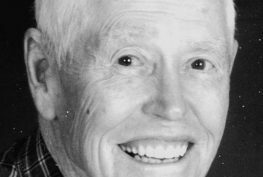 He practiced law in St. Joseph for 72 years. Philip was a member of The B’Nai Shalom Synagogue. 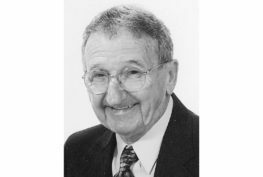 Philip was a past president of the St. Joseph Bar Association, a past president of B-Nai Brith, a member of the Moila Shrine Temple, a Thirty-Second Degree Scottish Rite Mason, and the second oldest practicing attorney in the state of Missouri and the oldest in Northwest Missouri. He was an avid golfer and was most proud of his two holes-in-one at Moila Country Club. Philip loved sports in general but was the biggest MU Tigers fan. He was preceded in death by: his parents, Leo and Rachel (Shane) Eveloff; brother, Bernard Eveloff; and sister, Sylvia Feldman. Survivors include: his wife, Kismet; daughters, Jennifer T. Welsh (Steve), Lake of the Ozarks, Missouri, Susan G. Long (John), Parkville, Missouri, Valerie L. Hass (Mike), Trimble, Missouri, Leslie A. Tuttle (Gregg), St. Joseph; sister, Mary Ann Burnstein, Kansas City; and numerous grandchildren, great-grandchildren, nieces, nephews, and cousins. 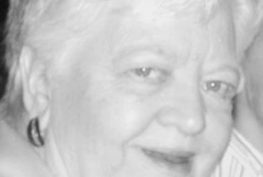 Farewell Services 1 p.m. Friday, Meierhoffer Funeral Home & Crematory. Interment Shaare Sholem Cemetery. The family will gather with friends 5:30 to 7:30 p.m. Thursday, Meierhoffer Funeral Home & Crematory. Flowers are appreciated and for those wishing to make a contribution, the family requests they be made to the Noyes Home for Children. © 2012 Noyes Home. 801 North Noyes Blvd. St. Joseph, MO 64506. 816-232-5650 All Rights Reserved.